A journey of discovery and transformation. TREK, EXPLORE, GROW and CONNECT. The magic of the Tibetan singing bowls and other surprises are waiting for you in this exhilarating life-changing trip. Join us on this exciting journey to discover your true self and unleash your full potential. For many, life has become a tireless race towards a big goal that they think will transform their lives. Those who believe that the journey is long and uncomfortable never reach their destination. They key is to tap into your higher self and unleash your full capacity for physical and emotional wellbeing. A Mastermind trip offers a combination of brainstorming, education, peer accountability and support in a group setting. A mastermind group helps you and your mastermind group members achieve your trip’s goals. A Mastermind can be business, self-development, spiritual oriented, etc., or a combination of them. Through a mastermind group process, usually first you create a goal, then a plan to achieve it. The group requires the willingness to both give and receive advice and ideas and support each other with honesty and respect. A Mastermind is not a class, group coaching or a networking event. Our Mastermind trek in Langtang Mastermind Trek will focus on self-development. This 9-day retreat is a highly experiential once-in-a-lifetime opportunity. You will not only learn “how to” become your best self, you will also practice being this. The Mastermind sessions will take place twice daily (morning and evening) during our LANGTANG trek and will include various practical exercises. Contact us here if you would like to receive the program. Participants will receive three booklets with more information about the trip, practicalities and cultural information when you sign up for this trip. The Langtang Mastermind Trek is a moderate trek that takes you to the valley surrounded by mountains without gaining any strenuous altitude level. Langtang Mastermind Trek is located 20 miles north of Kathmandu and is one of the lesser spoiled national parks of Nepal. 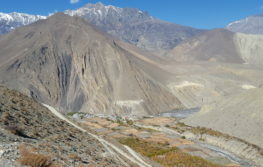 The park boundary extends all the way to the Tibetan border. The Langtang Valley trek can be a perfect place to experience the Tibetan lifestyle and culture as it is home to ethnically diverse people: the Tamangs, Yolmus, and Bhotias, who originated from Tibet. Throughout the trail towards Langtang valley, one can witness several Buddhist monasteries, brightly painted Chhortens, Mani walls, fluttering prayer flags, and Tibetan styled houses scattered at a little distance. 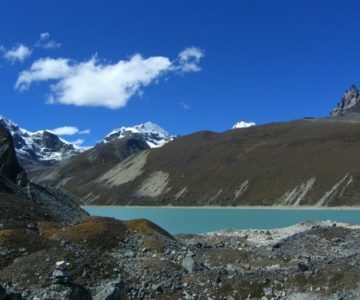 The peaks that can be seen in this trek are the Langtang Himal, Dorje Lakpa, Langshisa, and Ganja La pass. 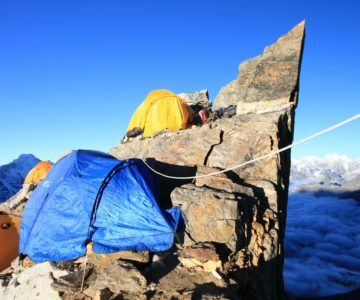 Yala peak stands out and Tibetan ranges can be seen from its summit. For this trip, we have as Mastermind partner the amazing Lourdes Pérez, the founder of Veda Studio (www.veda-studio.com). Lourdes’ willingness to contribute to making this world a better place moved her from a successful international career in the corporate sector to the humanitarian sector. After studying and practicing with the greatest Masters in India for more than six years in the arts of yoga, meditation, and self-realization, she discovered the true essence of life. Today she combines her humanitarian management roles with her work as speaker and teacher, sharing all her knowledge of eastern wisdom and modern science in her retreats and seminars around the world. 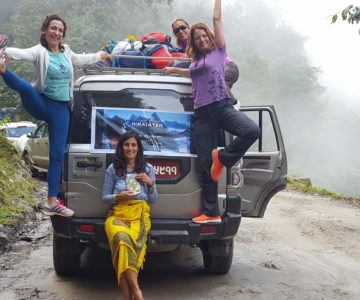 It is for us great pleasure and honor to have Lourdes coming along as an expert guide to our Himalayan Mastermind trip! The Mastermind sessions will take place twice daily (morning and evening) during our LANGTANG trek and will include various topics and practical exercises such as the power of your thoughts and emotions to shape your life; managing your energy; handling stress; quantum physics; unconditional self-love; overcoming limiting beliefs; healing meditations and Tibetan singing bowls concerts to name but a few! If you have a few extra days in Kathmandu before or after your trek and would like to extend your trip, why not spend a day or more exploring the historic sites of Kathmandu or Bhaktapur. 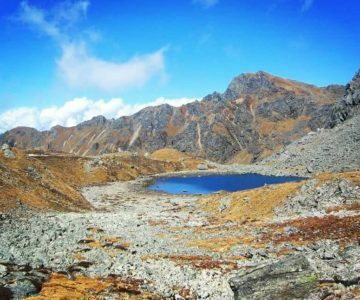 Likewise, it’s also possible to extend your trek to link it with other treks in the same Langtang area like the Holy Gosaikunda trek. 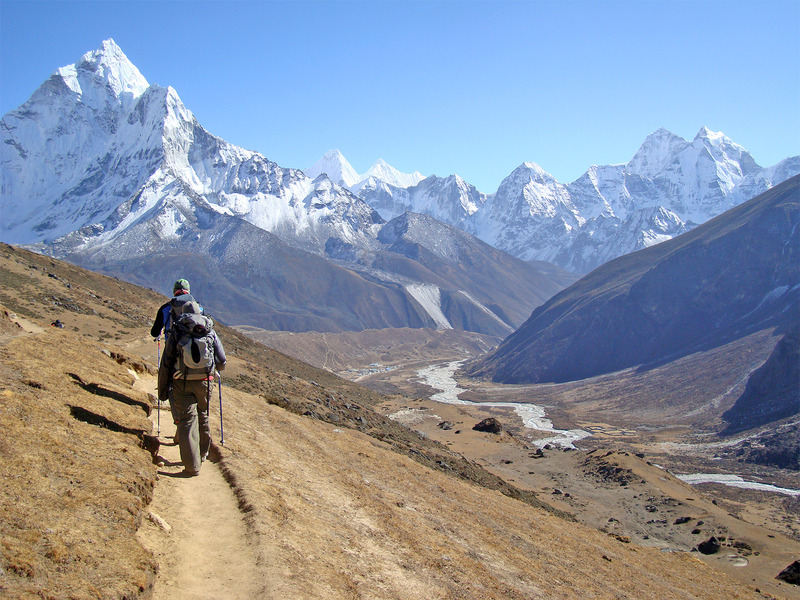 If you look for a different experience, though, we can recommend the Everest Base Camp trek, the Gokyo Valley trek. 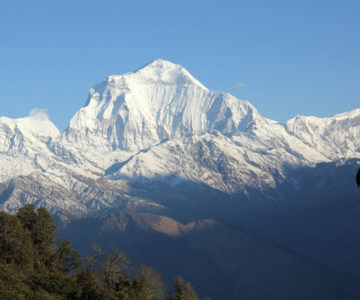 Or, alternatively, the Annapurna Sanctuary trek or the Annapurna Circuit. Contact us if you need more details. – LIFE drink for optimum nourishment while on the mountains or Intense Maca & Reishi Super Shake for immune support. – MegaMag Muscleze containing bioavailable magnesium for energy metabolism, normal muscle function and muscle recovery after exercise. For more specific advice, get in touch. – Personal expenses: phone calls, internet, etc. 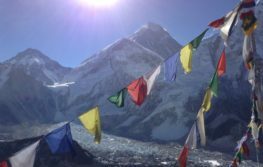 – Tips for your trekking guide & porters at the end of the trek. 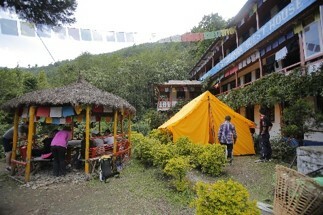 Tips are expected and guides and porters see them as a reflection of your level of satisfaction. As a guidance, a guide may expect around USD 10 in total per day. Porters, USD 8 per day.